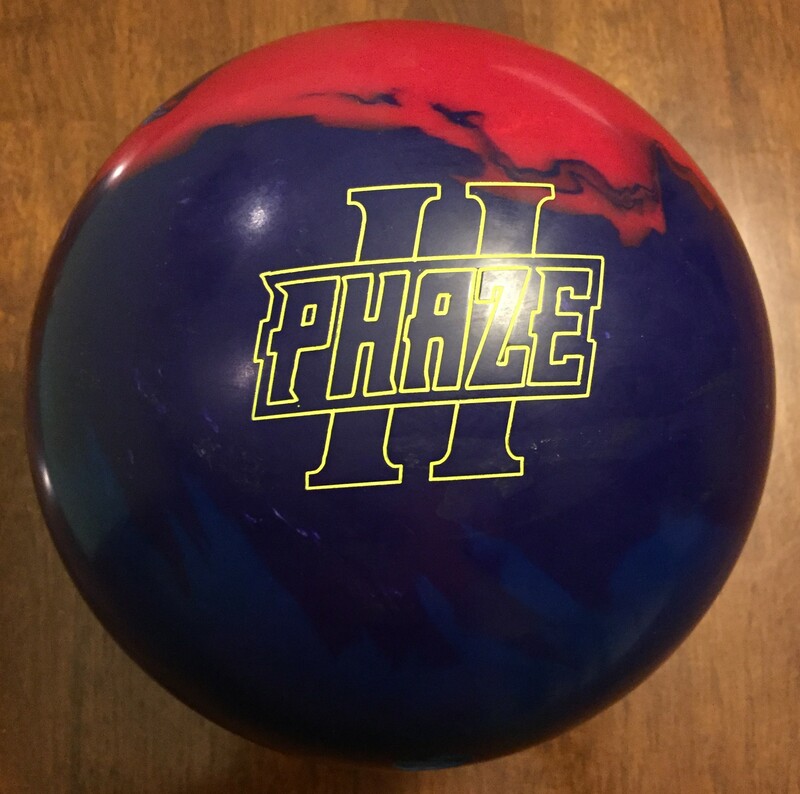 The Storm Phaze II is a BIG ball. Very responsive to friction. This thing definitely makes the turn. The Phaze II is in Storm’s Master line and it is mid-high priced. With that said, it feels like you get big ball reaction for slightly less money so the value score is a bit higher. The Storm Phaze II uses the Velocity Core which has an RG of 2.48 and diff of .051 (15lb) alongside the TX-16 (Traction-X 2016) solid reactive coverstock finished to 3000 grit abrasion out of box. This time, the marketing hype is not wrong. This really is one of the strongest symmetric balls Storm has ever made. In fact, I asked myself a couple of times, if this was an asym based on the reaction I was experiencing. 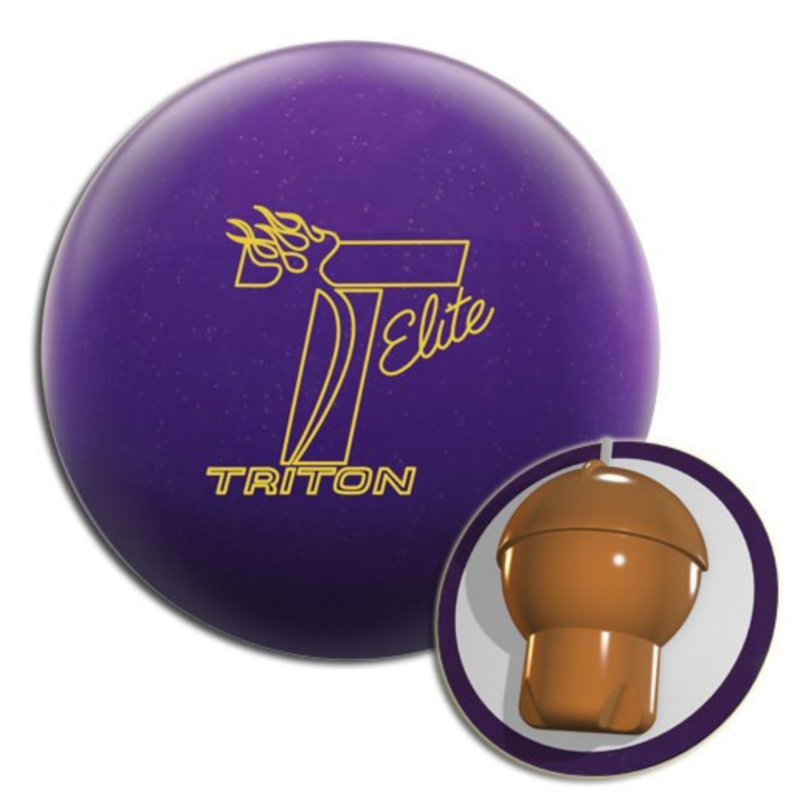 What you see with this ball is surprisingly decent length and a smooth but defined reaction off the dry. This Phaze II needs oil for sure. I was playing this ball between the 3rd and 4th arrow out to 5-7. That’s fairly deep for a medium rev lefty… I initially expected a tame reaction down lane due to the fast revving core and solid coverstock. I had no reason to think otherwise given how the original Phaze with the pearl cover was so even. 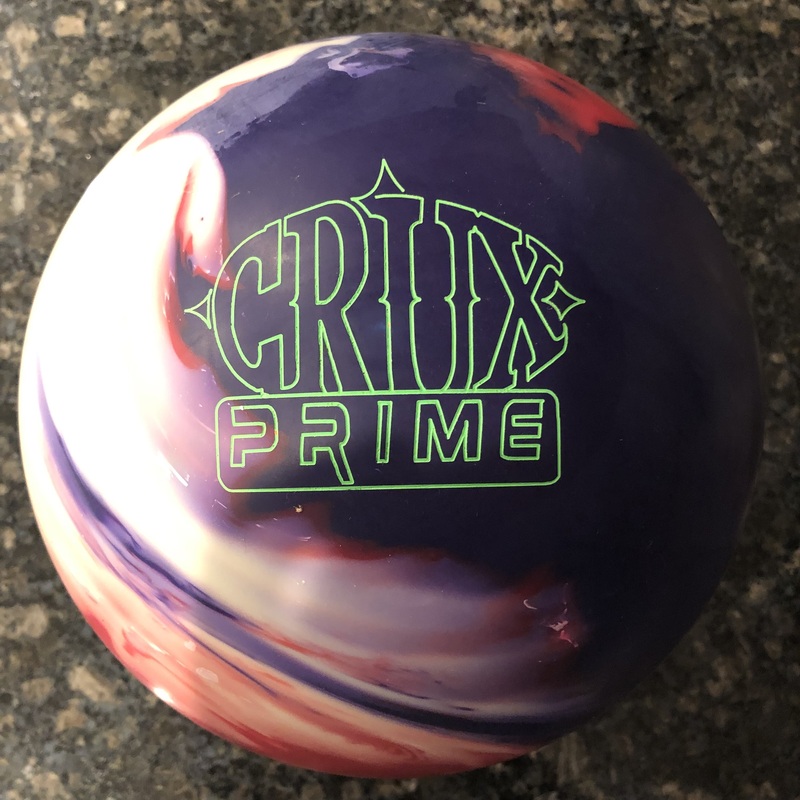 While we heard a lot of hit or miss with the original Phaze due to the extreme smoothness off the dry (and sometimes over/under), I can’t see how anyone will complain about that with this ball. It appears the combined chemistry of the cover along with this core has led to a very different ball reaction shape. I found the sweet spot with this ball around 17 to 7 on 2 different houses (synthetic and wood). For a tweener, you need to find the right balance of head oil and time in friction. The ball burns up a defined amount of energy so for example, if I tried to go 20 to 5, it will leave a bucket. However, 20 to 9 and it crushes the pocket. So on a medium house shot this is a lot of ball and it may make you play a little deeper then you are used to. On the wood surface, the ball was near awesome. That’s because the wood creates earlier smoother friction. 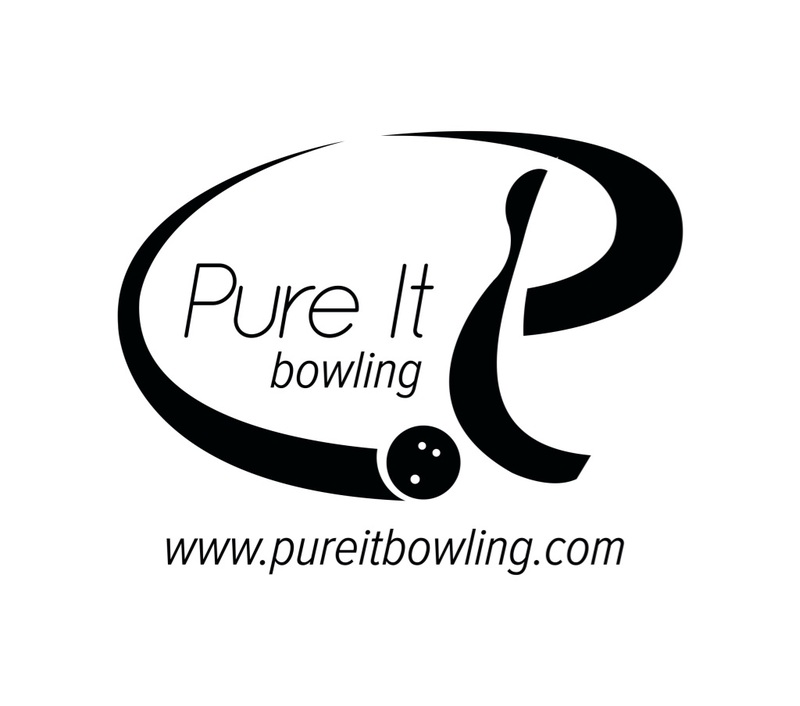 So it felt like wherever I threw it, it was just regularly continuous through the pins with great carry. I tested a suitcase release to simulate a bit more of a stroker shot (shots not shown). I was able to take back several boards so 14 to 8. The ball was smoother and more rounded shape overall than my regular release. So the more rev-speed match or speed dominance, the smoother and more direct you will be able to play the ball. 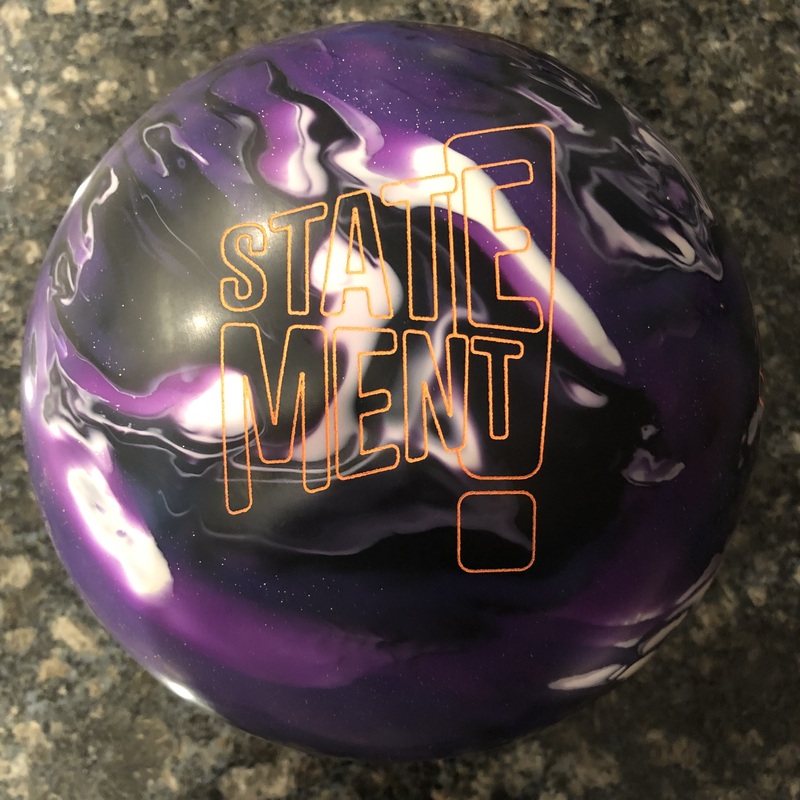 With my standard release, the ball will simply not go long enough to stay right of the head pin if I squared up to 13 or 14. Digitrax confirms our thoughts. The ball had an average entry angle of 7 degrees. The average target at the arrows and breakpoint were 17 and 7 respectively. We had an opportunity to test against a Haywire as well. With a very similar layout, Digitrax showed a fair difference between these two strong symmetrical balls. The Haywire was smoother for me compared to the Phaze II down lane. So I played the 2 balls quite differently at the breakpoint. The extra shots show the errors and misses along with the consequences. Get outside with too much angle and it can die on you. You will know how straight you can play the ball because it will start up early. And don’t force it. You will not be able to consistently keep the pocket if you try to throw it more direct than it wants to be played on whatever condition you are on. 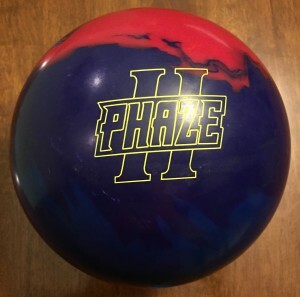 Lastly, the Storm Phaze II is very strong ball that offers a strong shape down lane. Strokers will see a heavy rolling piece that will start up and barrel through the pocket. Rev/Speed matched bowlers will see a more defined shape down lane off the dry boards. High rev bowlers better find some oil and get in. 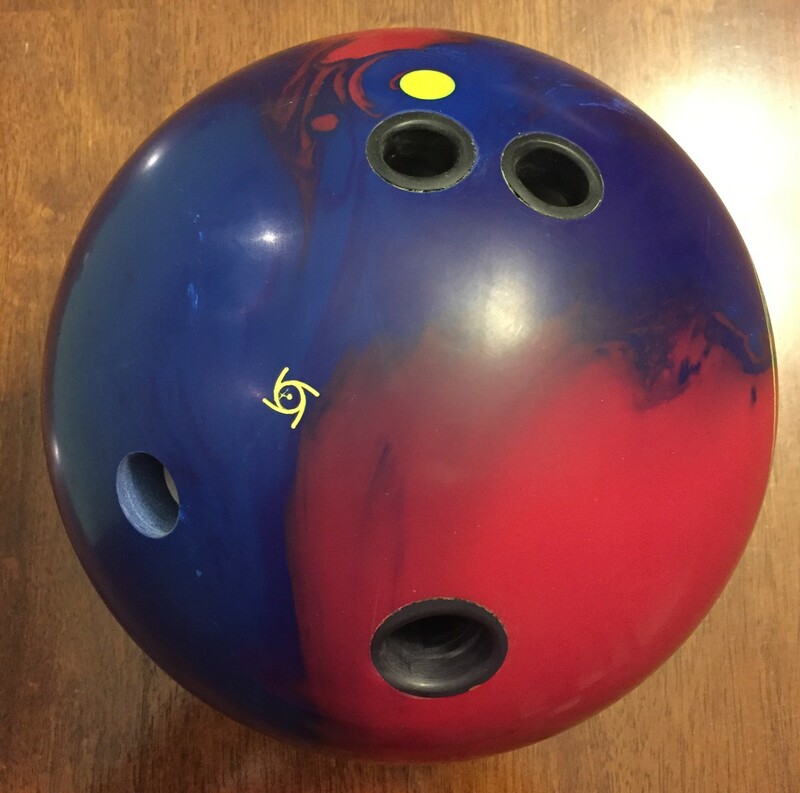 Either way, this looks to be a great top end symmetrical for those bowling on higher to medium volume house shots and higher volume tournament shots. This ball is very impressive and was very fun to throw. It’s already done very well on the PWBA.